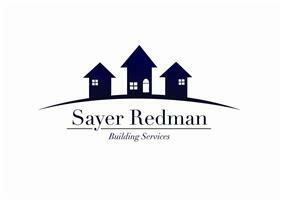 Sayer Redman Ltd - Bathrooms, Bedrooms, Builder, Kitchens based in Cosham, Hampshire. At Sayer Redman Ltd we combine 40 years experience in the building industry and property services. We offer a complete building service from home extensions to kitchens, bathrooms and fully one off bespoke projects for our clients, all to a very high standard. We are a motivated, friendly and approachable company aiming to provide a quality service at all times. Portsmouth, Waterlooville, Havant, Westbourne, Emsworth, Chichester, Haslemere, West Sussex.